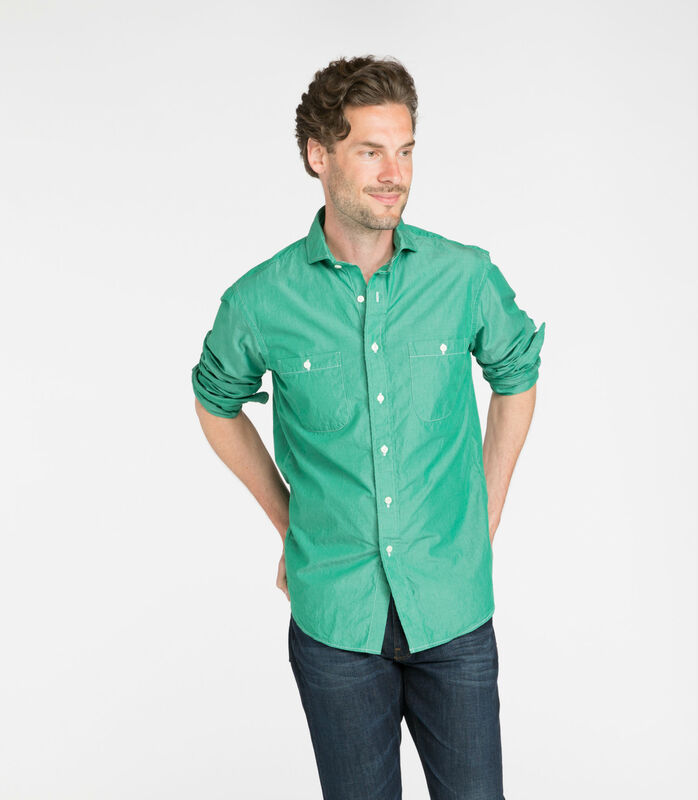 The linen Brad Shirt is for linen lovers. With a plaid pattern and clean, pocket-free front, this crisp long sleeve shirt dresses up while staying breathable and light. Semi-fitted. Skillfully crafted here in America of 100% imported linen.